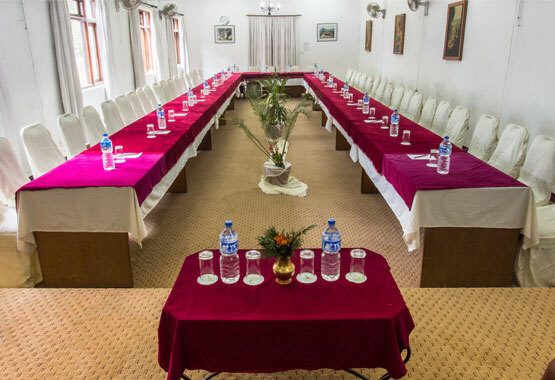 Gaurishankar is the perfect venue to organize programs, events, and celebrations in a spectacular ambiance with incomparable personalized service. 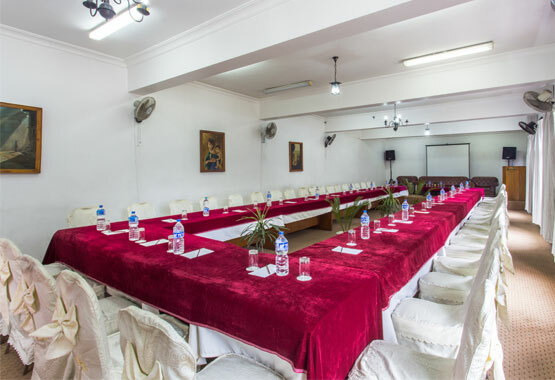 We specialize in corporate seminars, training, workshops, conference and is also great for anniversaries, birthdays, baby showers, bridal showers, reunions, celebrations, corporate luncheons, and dinners, etc. 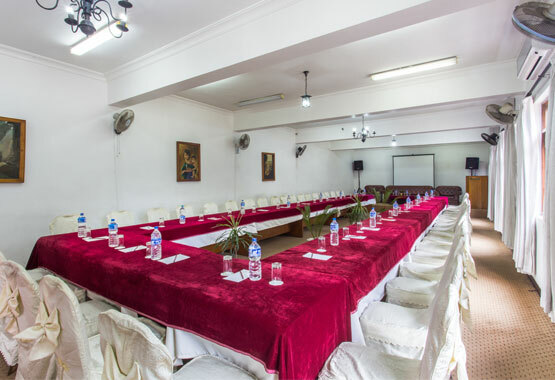 The Gaurishankar hall is equipped with audio-visual facilities capable of handling 150 to 180. *Above cost is subjected to 10% service charge and 13% VAT.